IP44 rated. Includes lamp. 3m cable. Spare lamp 11876 . 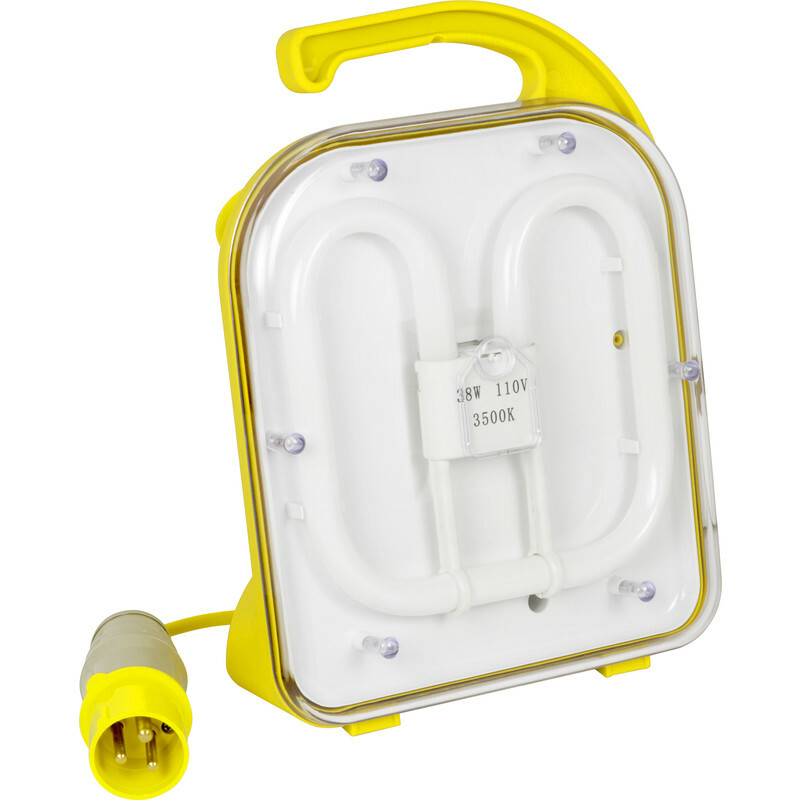 This luminaire is compatible with bulbs of the energy classes A++ to E and is sold with a bulb of the energy class A. Task Light 38W 240V is rated 5.0 out of 5 by 2.